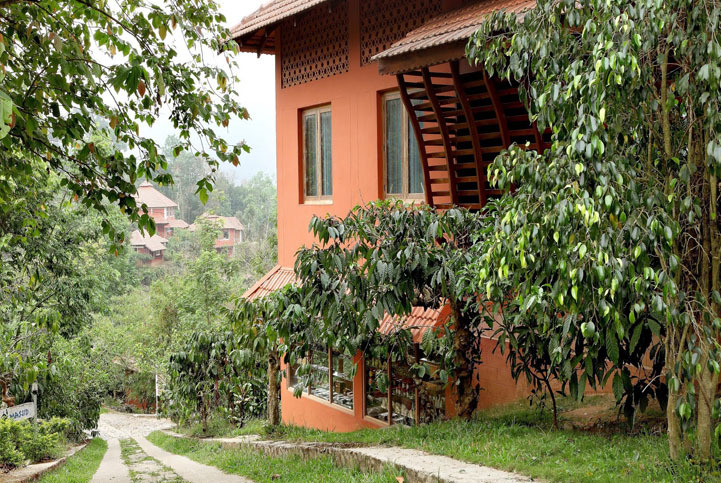 Crescent Resort is located at Sulthan Bathery, Wayanad which has well-furnished cottages. 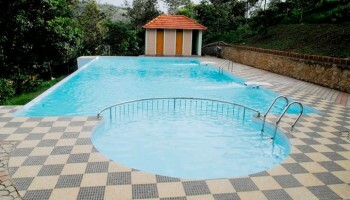 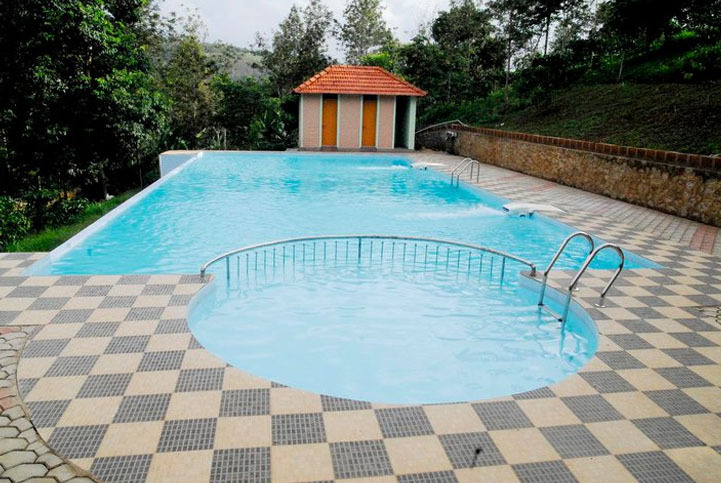 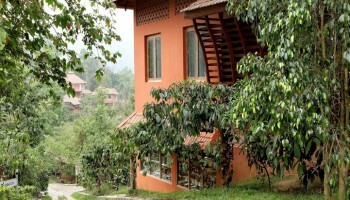 This resort in wayanad is designed with a hygenic and large swimming pool with wide deck area. 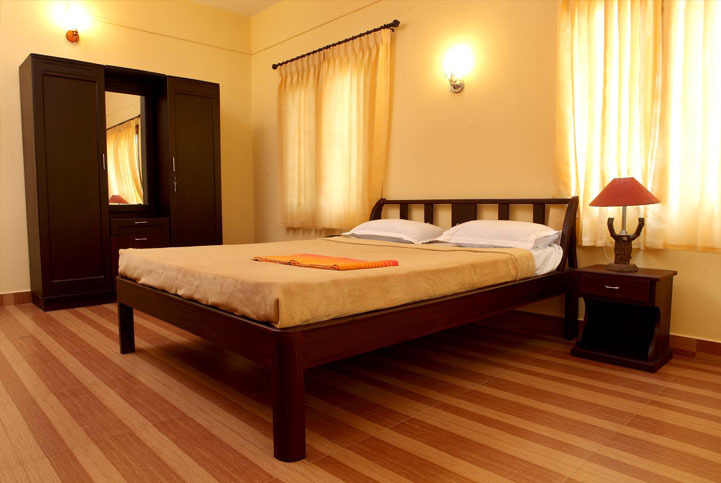 The resort provides modern amenities such as Ayurveda treatment center, Health club, Indoor and outdoor games, Multi-cuisine restaurant, Travel and communication desk, Ample car parking facility with high profile security, Wi-fi access, Children play area, Conference hall with a seating capacity for 100 Pax. 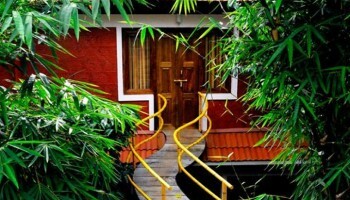 We provide Ayurveda treatments to rejuvenate your body, mind, and soul. 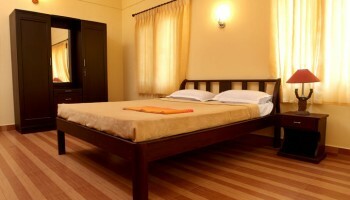 Ayurveda is a traditional health care system by using the natural medicines. 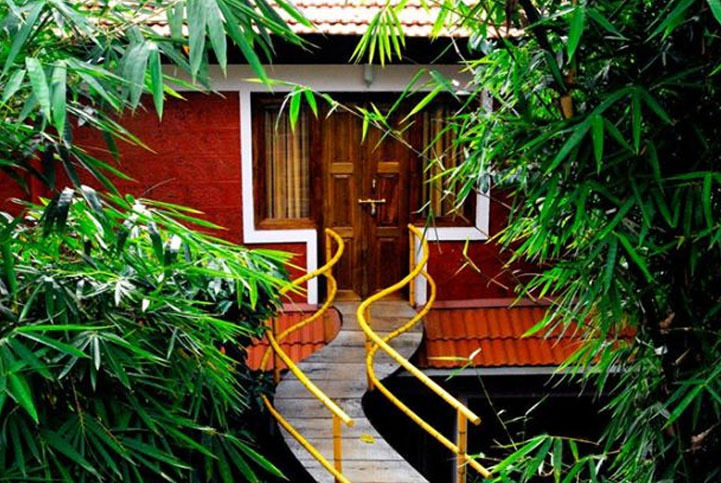 We offer a slew of Ayurvedic packages comprising Rejuvenation treatments, Curative treatments, yoga & meditation which are tailor created for individual wants.